SDLP Infrastructure spokesperson Sinéad Bradley has welcomed the announcement made by the Irish Minister for Transport, Shane Ross TD to ensure that each public transport board should include at least one Director with direct personal experience of disability. The MLA for South Down commented, “Having listened to the disturbing reports of a man being turned away from Belfast International Airport, I was reminded of an excruciatingly similar experience my family endured almost ten years ago at Manchester Airport. 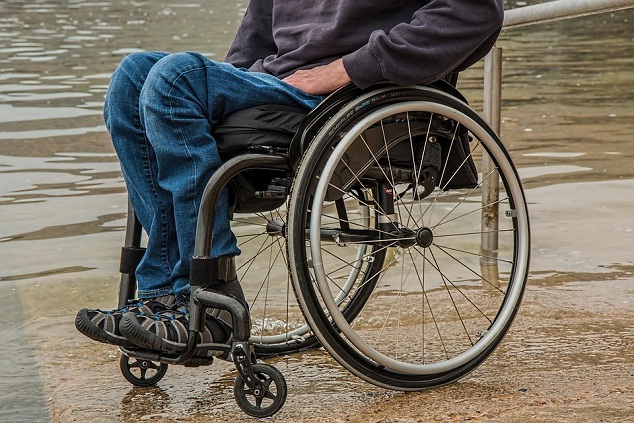 “It is disturbing to think this lack of understanding or thoughtfulness can continue to make travel such a disconcerting experience for people with disabilities. “I believe the Department for Infrastructure and our Airports should embrace a similar proposal to ensure a person who has direct experience of disability is included at strategic levels and explicitly included at Board level.